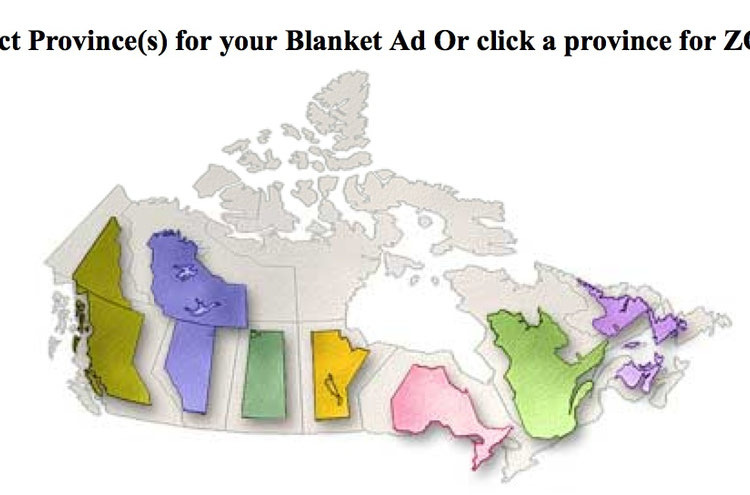 Blanket the province or pick a specific market area. You can even go Canada-wide! All that and more is possible with the MCNA's powerful Province-Wide Classified Ad programs. MCNA's Interactive Media Kit is updated on a daily basis and is available to Planners and Buyers 24/7. Use these tools to answer any of your questions regarding advertising in our member newspapers. Representing the Community Newspapers in Manitoba Since 1919. 2019 will be the 100th Anniversary! 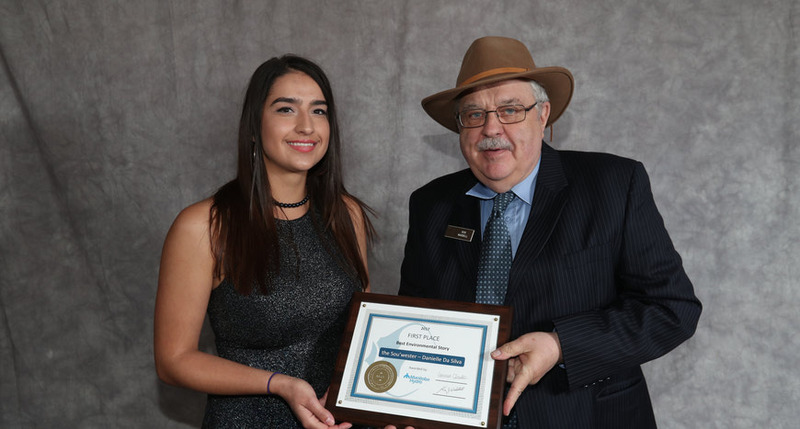 Find out more about MCNA's Better Newspapers Competition and Convention! A simple way to place your classified ad.